The original alternator on the Series 3 E-Type was manufactured by Butec and replacement units have been unobtainable for several years. The original E-Type V12 alternator was large, heavy and delivered a modest output making it a prime candidate for replacement if it failed. However, the lack of a suitable alternative meant a costly rebuild was often the only option open to V12 E-Type owners with charging problems. 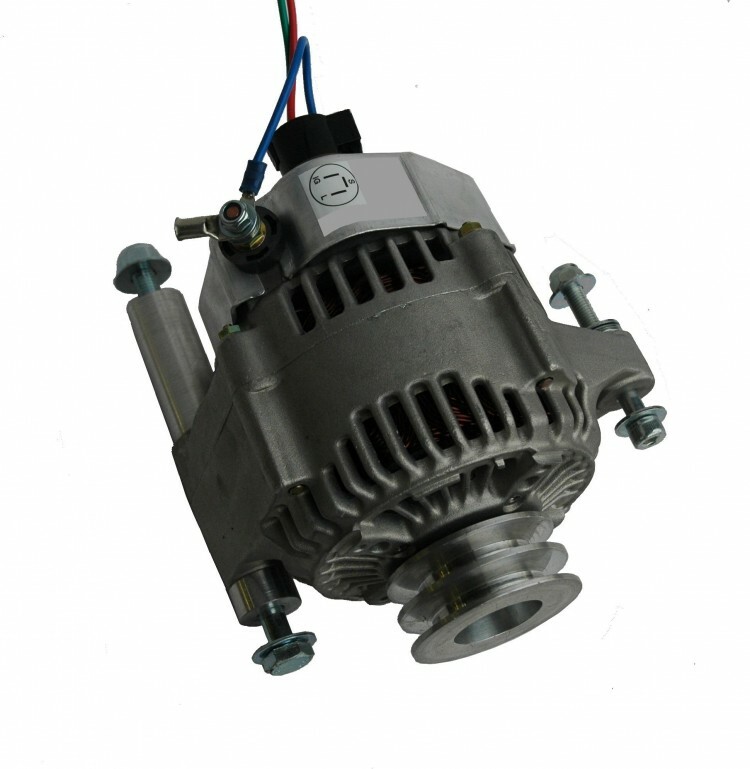 In response to the need for an easy way of replacing the E-Type V12 alternator we can offer a simple but effective solution. Our ‘bolt on’ kit features a high output Denso alternator and all the relevant components required to allow it to be fitted to a Series 3 E-Type.